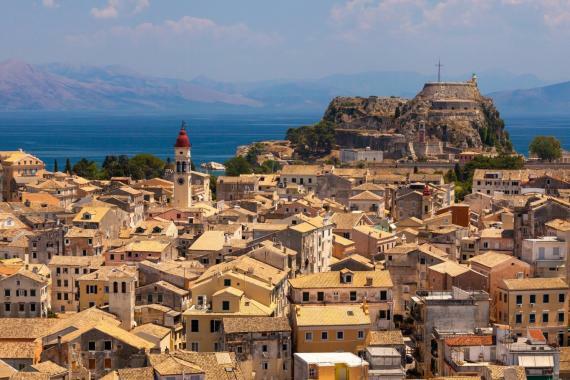 Kanoni, according to archaeological studies, coincides with the boundaries of the ancient city of Corfu. It is named Kanoni ("Cannon"), because of the battery, which had been set up by the French during the first French occupation. Find information about selected Hotels, apartments and rooms in Kanoni to choose the perfect place for your accommodation.